The unseen demonic realm is real. One man’s encounter with Jesus delivered him from the self-destructive behaviors that Satan inspires. 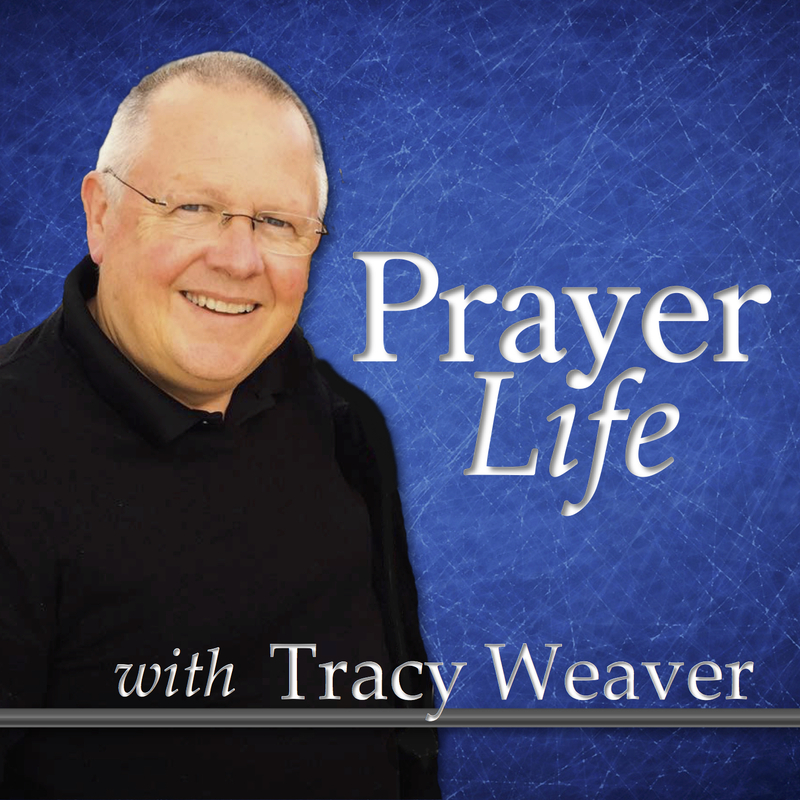 Join with me as we pray for the people in our life who are wrestling with destructive demons.